Graylingwell Chapel was built in the 1890s as the chapel to the West Sussex County Lunatic Asylum, later known as Graylingwell Hospital. It was designed by Sir Arthur Blomfield and Sons. 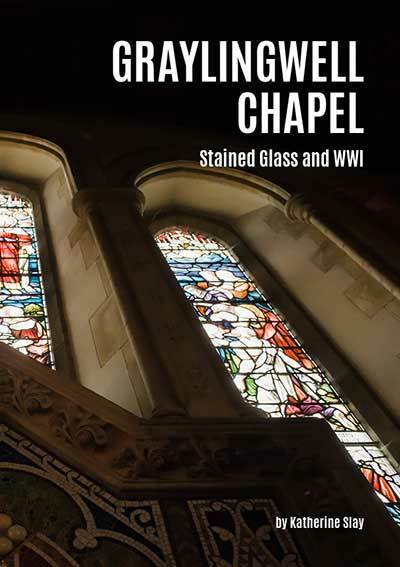 Blomfield was known for his outstanding Church Construction and Restoration and the chapel is almost wholly original with minimal alteration undertaken since its construction. Externally, it has many distinctive features including Downland flint cobble walls, a cedar shingled bell tower and a remarkable suite of stained glass memorial windows. As an asylum church, it was designed differently. Unusually for a church of its size and period, it has a substantial narthex, which was created to ensure the separation of male and female patients and facilitate an enclosed link to the ‘quiet spaces’ at the extreme west end of the church which were used by agitated patients during services. 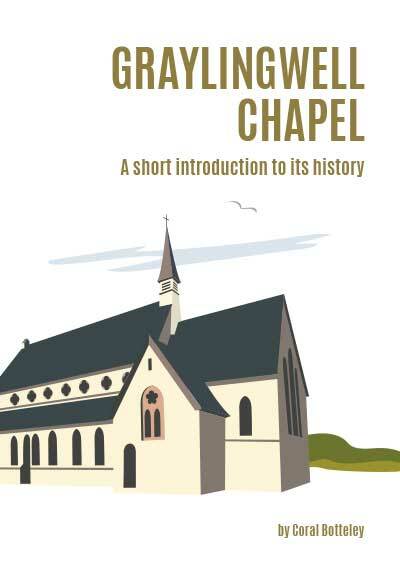 At its peak, Graylingwell accommodated over 1000 patients and its chapel was at the centre of this community providing both a worship space and a vital place for private prayer and reflection. Graylingwell Hospital stands at the northern edge of Chichester, 2km from the city centre. The 30 hectare site is designated as a Park, a Conservation Area that contains two Grade II listed buildings (including the chapel), a Scheduled Monument, 472 protected trees and a clutch of important landmarks including a Water Tower, a Clock house and the Asylum Superintendent’s house. This project seeks to create a heritage hub within the chapel which narrates, interprets and connects these scattered elements. 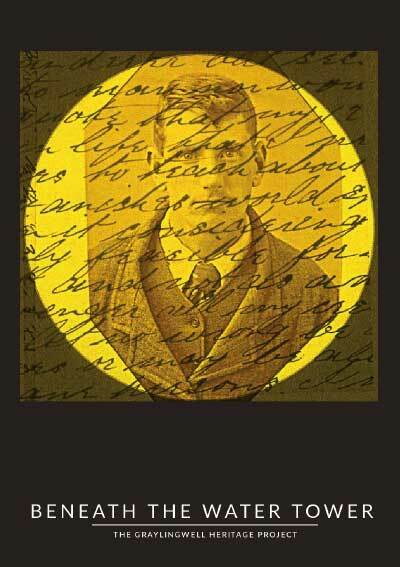 Not only will it use the built heritage to achieve this, but the project will scope in historic artefacts from organisations and individuals, original artwork and oral histories all rooted in the lives and experiences of the people who resided and worked at Graylingwell during its 100 years as a psychiatric hospital. Our project will transform Graylingwell Chapel into a state of the art community heritage facility that draws on and showcases the unique history and story of the building and the wider Graylingwell site. How to buy your copy: Click button above. Make a donation of £5. Fill out your credit or debit card details as normal, or pay with Paypal. Review your donation and put Beneath The Water Tower in the ‘special instructions to seller’. A copy will be posted to you within 3-5 working days.